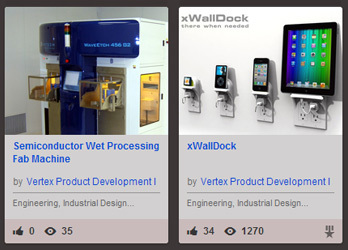 Few days ago we received very good news about our xWallDock product design. The I.D. 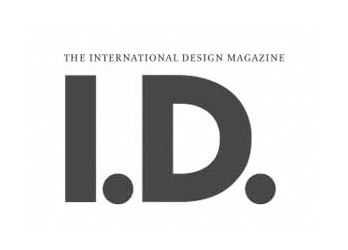 Magazine curator has contact us and informed us that the xWallDock product which is showcased in Behance network, was selected by I.D. Magazine to be featured in the magazine's gallery. In the past few months we worked on an in house product design and development for an after market product. 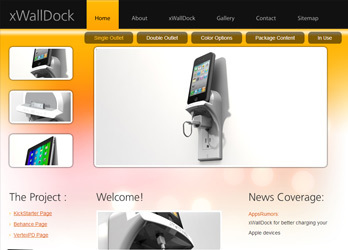 The design and the engineering, as well as, prototyping is done and the site was just launched few days ago.